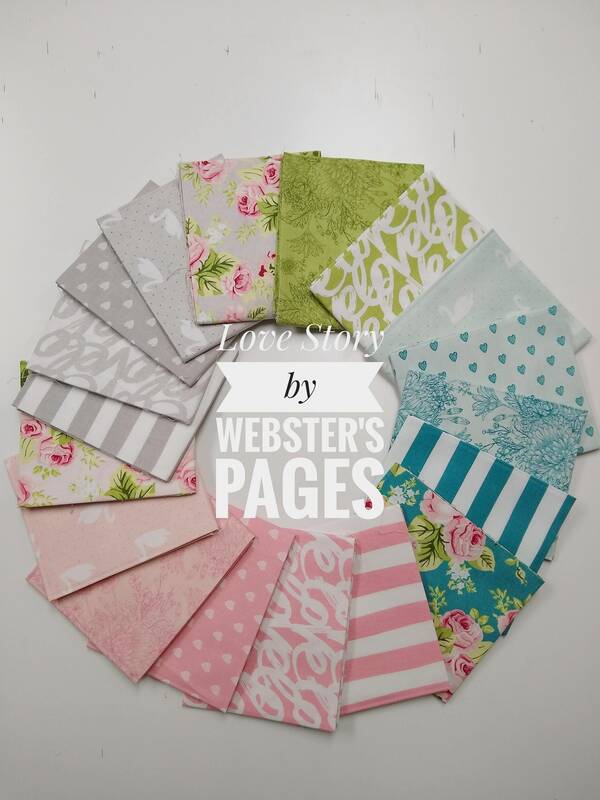 FQ-7070-18 Fat Quarter Bundle -Love Story by Webster's Pages. 18 - 18"x22" cuts. 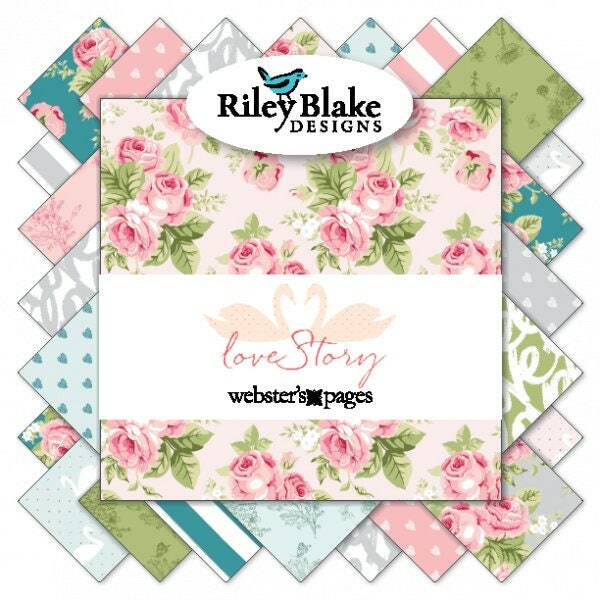 Bundle includes 1 piece of each print in the fabric line. 100% cotton fabric.